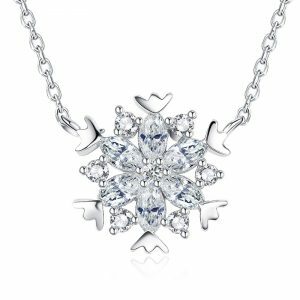 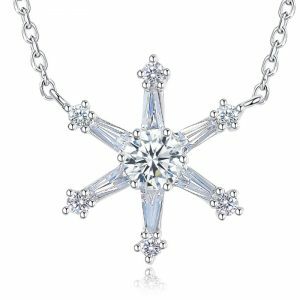 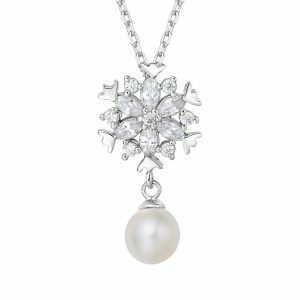 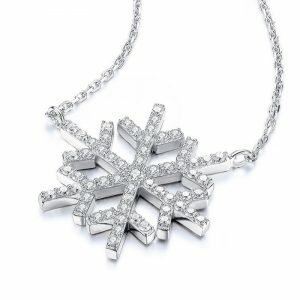 These beautiful and sparkling pieces of our limited edition Snowflake collection are made from sterling silver adorned with cubic zirconia. 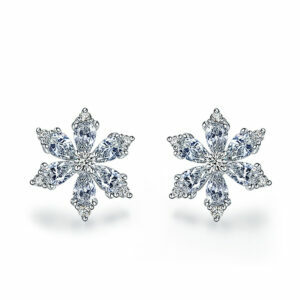 These shimmering snowflakes are the epitome of a winter wonderland. 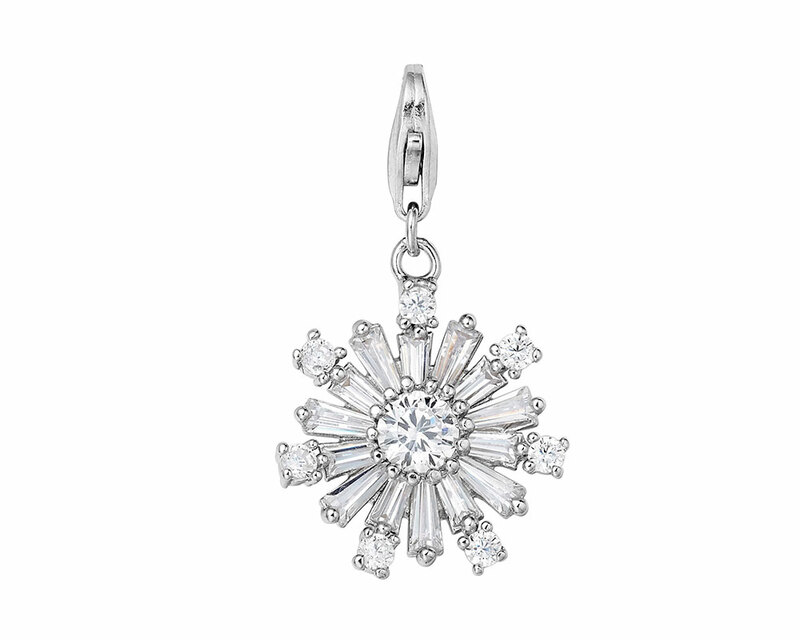 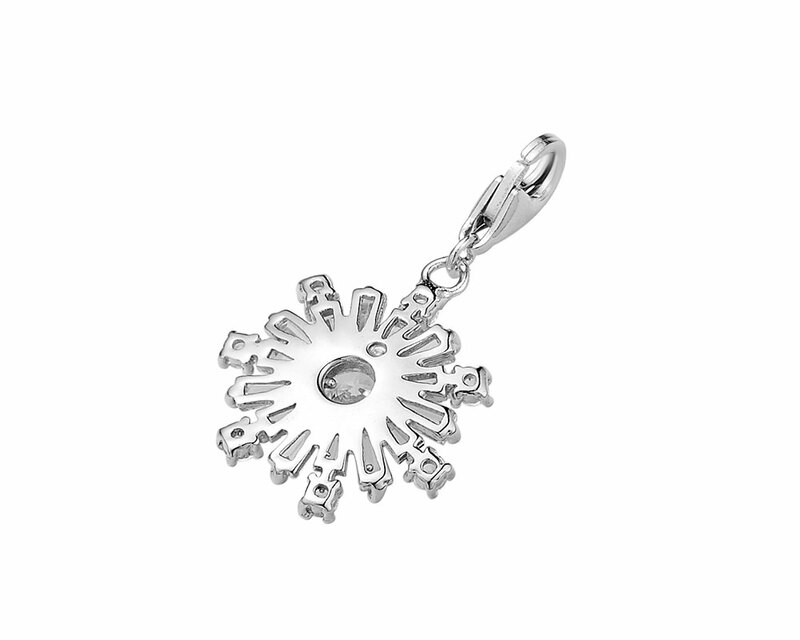 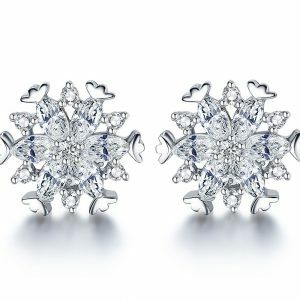 Delicate floral and star motifs are epitomised across the glistening Snowflakes. 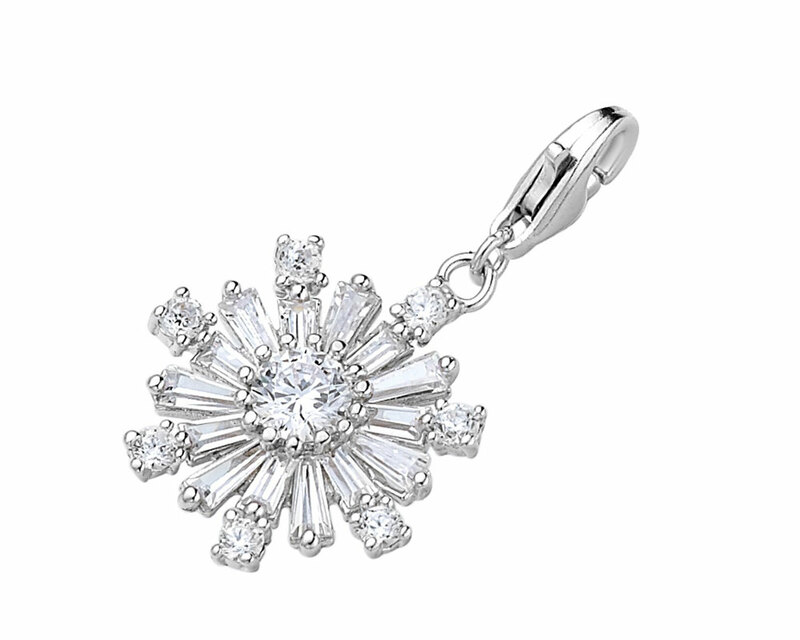 Designed to imitate the beautiful sparkles of the unique snowflake as it flutters through the air. 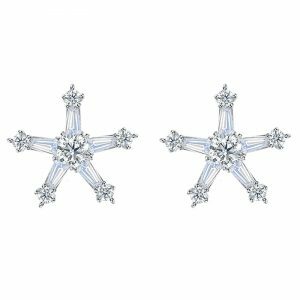 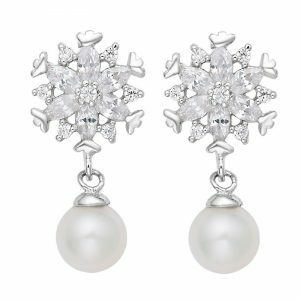 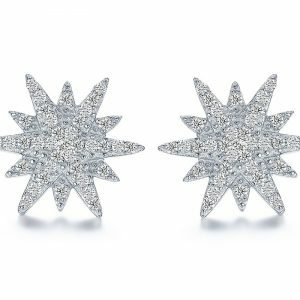 These precious earrings are set with 8 hearts and 8 arrows cubic zirconia on a discreet white rhodium setting to emulate the intricacy of the winter wonders.